The pine nut is the edible part of the pine tree. 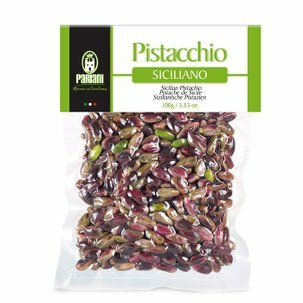 The best pine nuts in the world are found within the San Rossore, Migliarino and Massaciuccoli Parksin Tuscany and it is from here that Pariani selects its pine nuts from which to produce its oils. Their taste is slightly resinous with an unforgettable intense fragrant aroma. 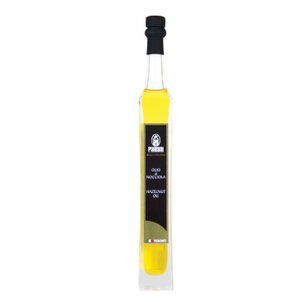 Pariani obtains its cold-pressed oil that maintains all its beneficial properties (it is rich in vitamin A and extremely nutrient) and its organoleptic qualities. Try the oil on carpaccio of fish or experiment yourself to give an unusual flavour to vinaigrettes for dressing salads. 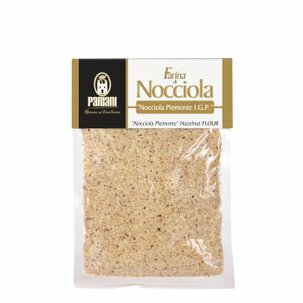 Ingredients Italian pine nuts from the Pisa coast. Allergens: Pine nuts and other nuts. For more information on product labels, please contact our Customer Service department. The information on the labels of the products may vary for reasons beyond our control, therefore, there may be discrepancies between the information on the site and that on the products delivered. Please always check the information on the product before consumption or use. 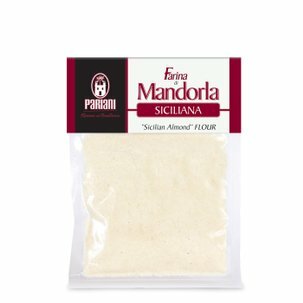 Pariani is a young family business that enhances and transforms five Italian dried fruits of the highest quality (hazelnut, walnut, pistachio, pine nut, almond) to obtain ingredients and semifinished products: oils, chopped nuts, flours, spreadable pastes, ice-cream and cake flavourings.